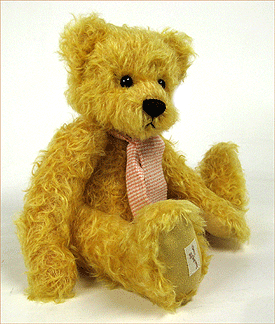 Andrew Teddy Bear by Deans. A beautiful limited edition item, hand made in light beige mohair. This very special piece, is a Limited edition of only 399 pieces worldwide.